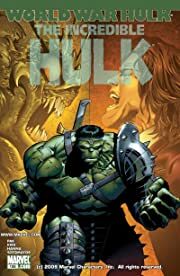 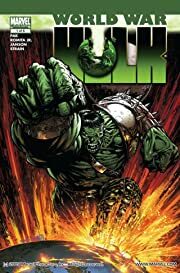 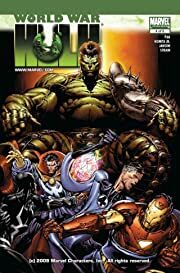 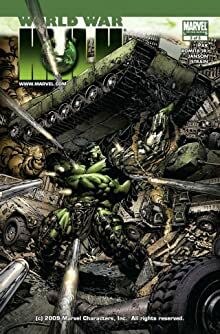 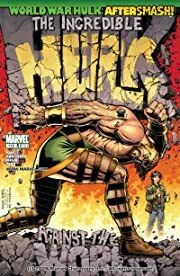 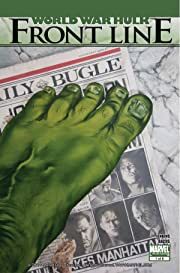 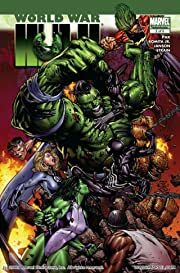 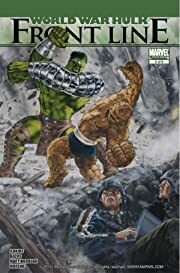 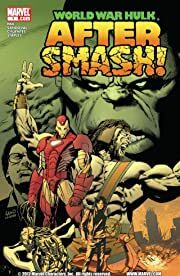 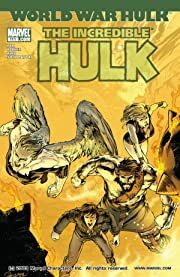 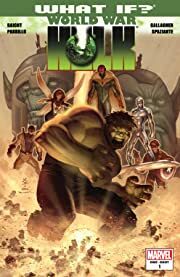 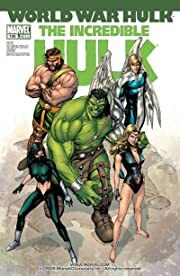 Read the entire World War Hulk epic in this one incredible bundle. 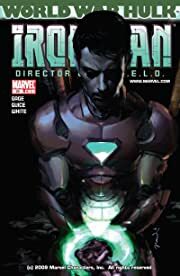 Marvel's smartest heroes - Iron Man, Reed Richards, Dr. 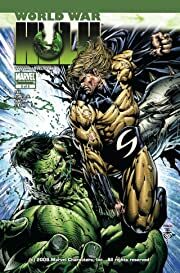 Strange & Black Bolt - made the decision to banish the Hulk to a foreign planet. 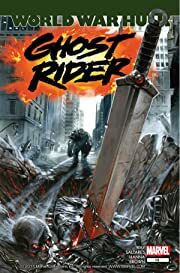 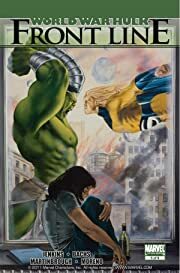 But the Hulk is making his back to Earth. 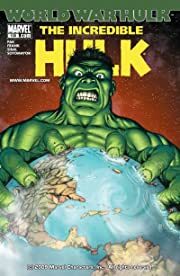 And he's angry enough to tear our planet in half. 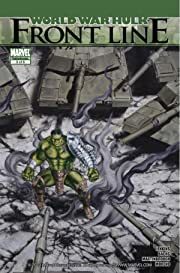 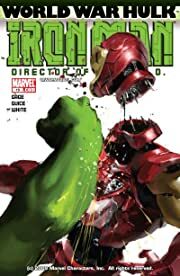 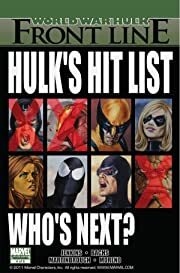 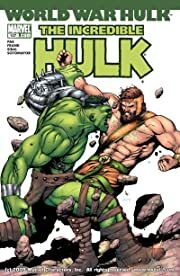 See what happens when a madder-than-ever Hulk takes on all of Earth's mightiest heroes. 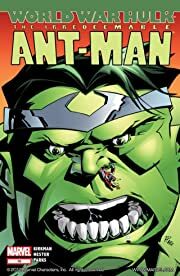 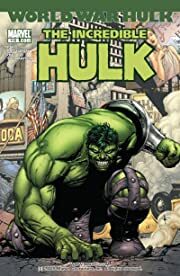 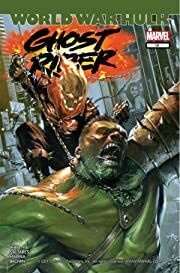 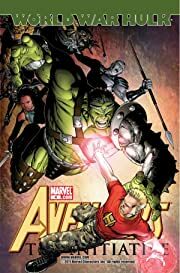 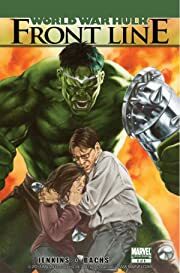 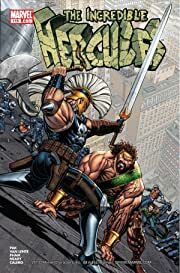 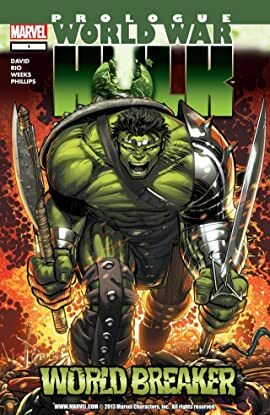 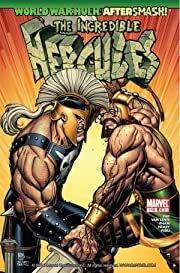 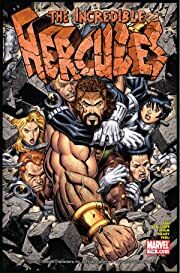 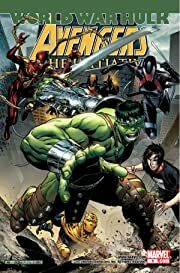 This is World War Hulk.